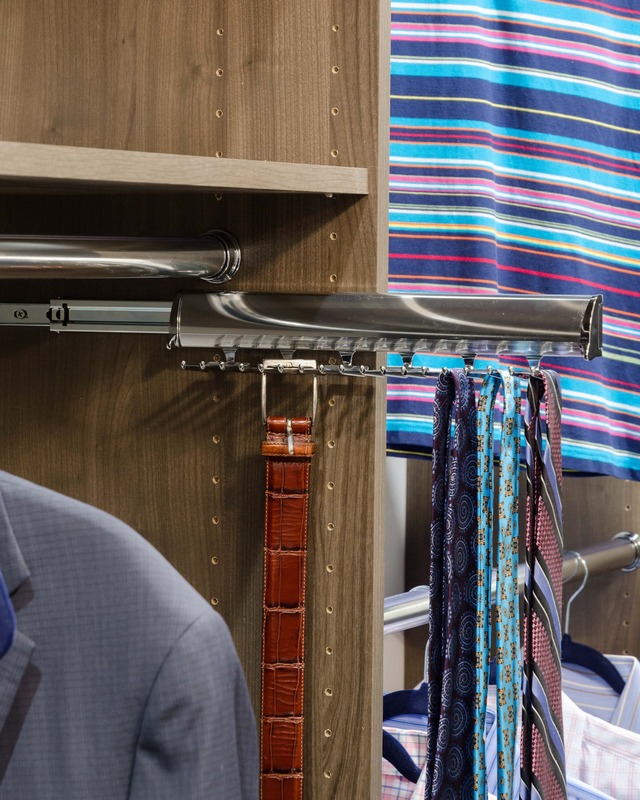 A storage solution built around you; that is what you find at the Closet Factory. 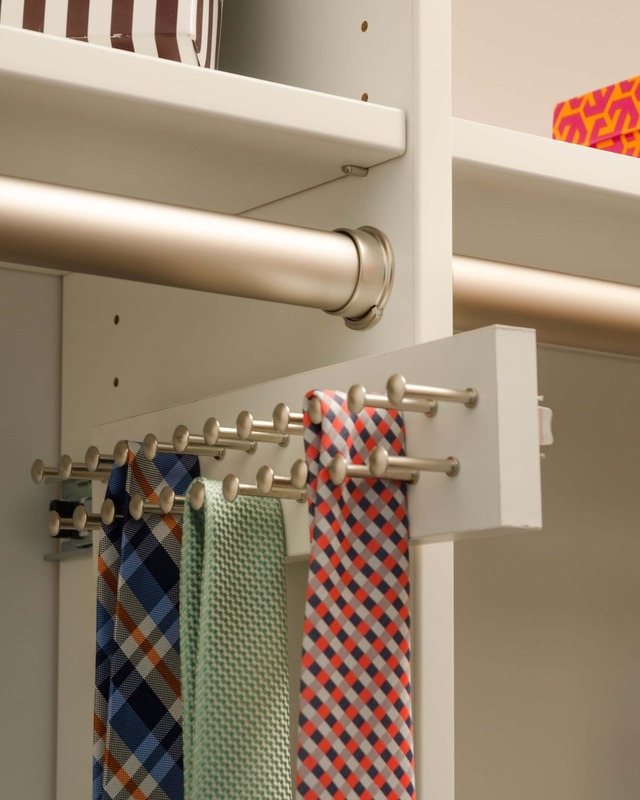 I joined the Closet Factory design team after having been a longtime client myself! 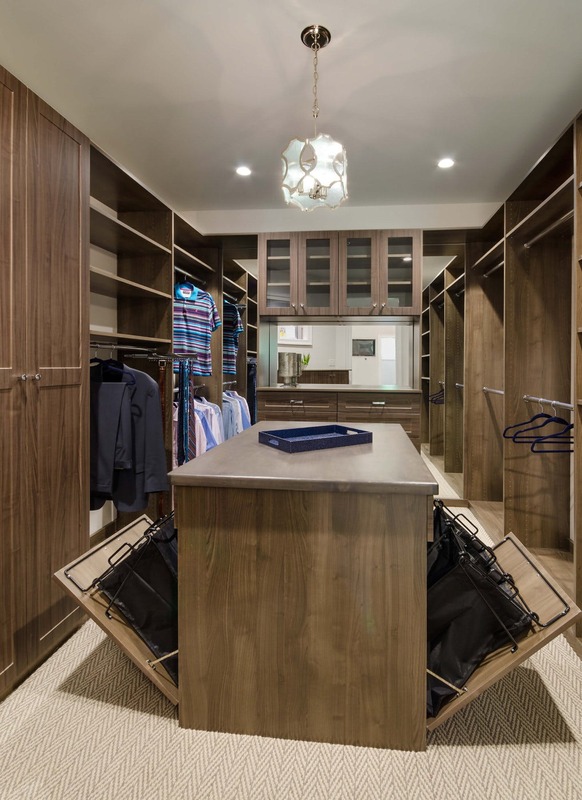 Now I love giving my own clients the carefully planned design and the detail and functionality of our Closet Factory products so that they, too, can enjoy a simply organized home. As a Senior Designer, Cathy Turner has enjoyed being a part of the Closet Factory team for 15 years, and brings practical experience and creative solutions to every project. She enjoys working closely with her clients to achieve their organizational goals, as well as sharing in their 'before and after' excitement once the job is completed. Cathy is a proud member of Closet Factory's Four-million Dollar Club, NAPO-Richmond, Network of Enterprising Women and BNI. 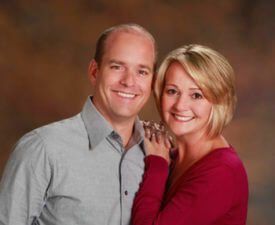 Cathy Hughes is a Senior Design Consultant with Closet Factory Richmond. 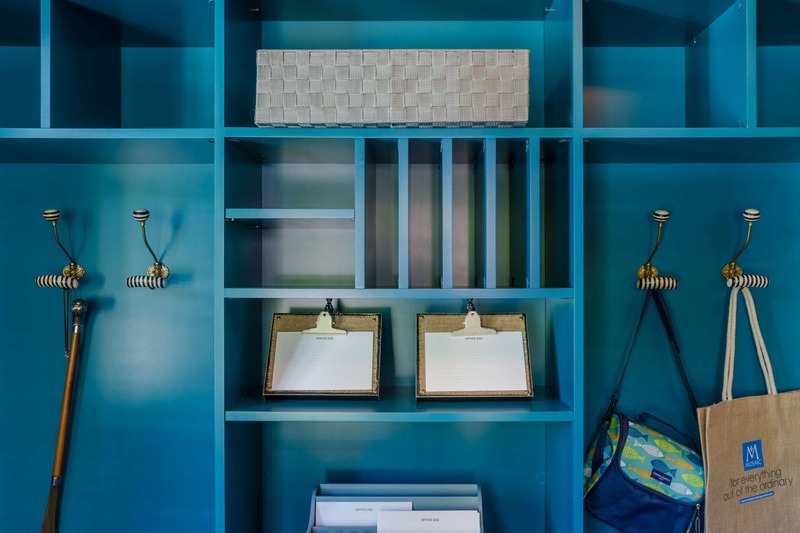 Beginning her design career in 2007, she remains passionate about creating beautiful and functional spaces for her clients to help simplify their lives. Cathy has a degree in Fashion Merchandising and Design from East Carolina University. 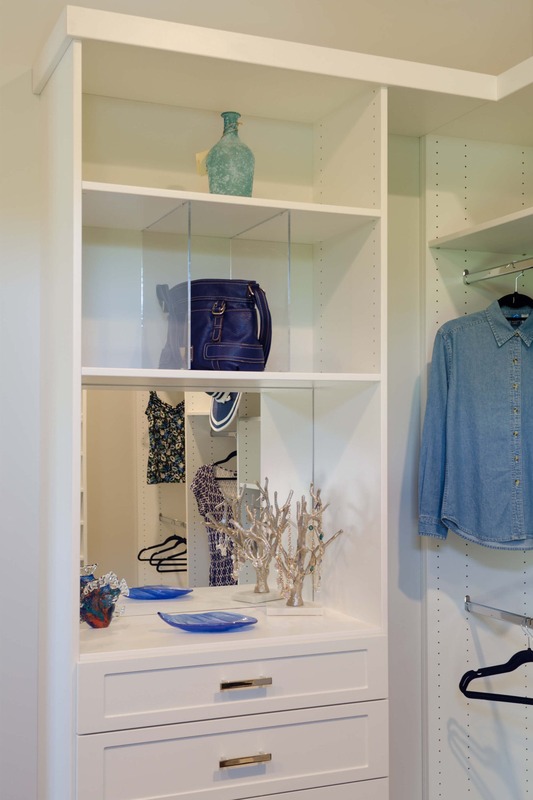 Jenny Levet is a Design Consultant with Closet Factory Richmond. Jenny attended Old Dominion University where she was a member of the sailing team and majored in marketing education. One of Jenny’s strengths is listening to her client’s needs and wants. 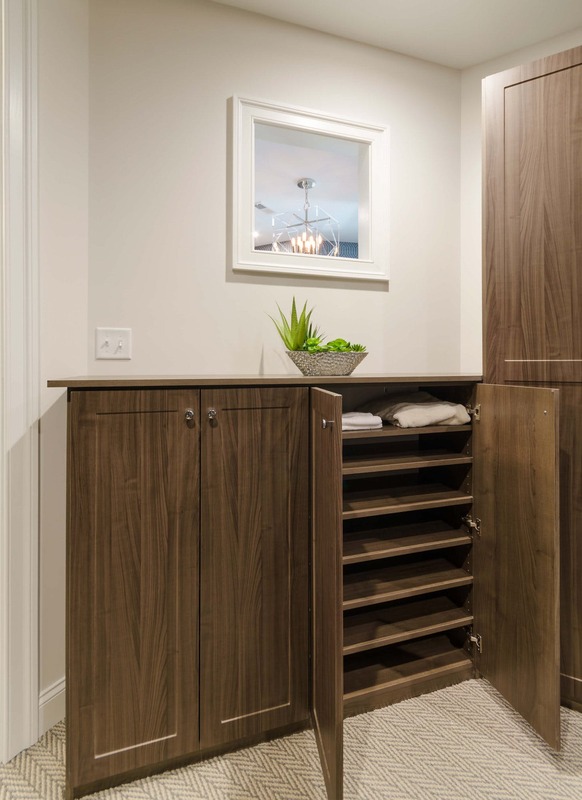 Jenny enjoys designing organized spaces with her clients to maximize the usable space in their home. Sue joined the Closet Factory team in 2006, and in the years since then, she’s helped bring in more than seven million in profits. She brings a wide variety of ideas, real life experiences, and an amazing portfolio to each new project. 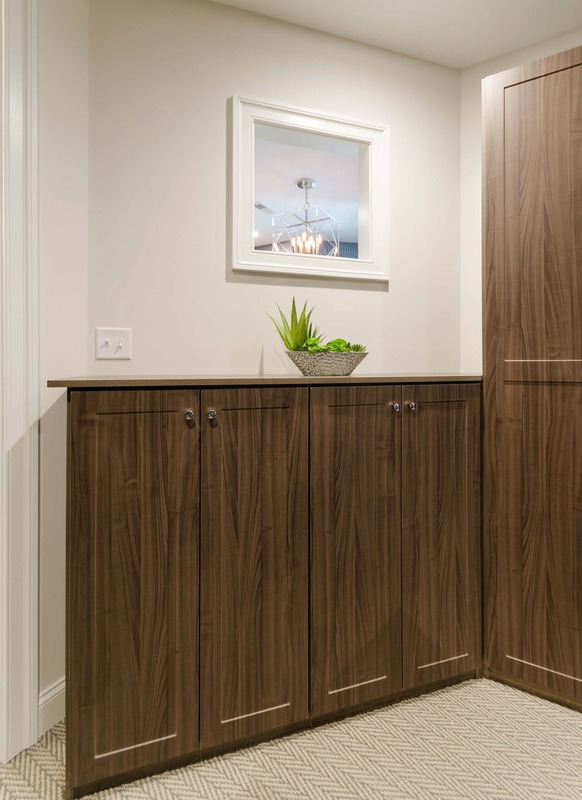 Thriving on each challenge no matter how large or small, Sue’s uncanny attention to detail and ability to meet customer needs quickly, easily, and on-budget will make installing a custom storage system a fun and exciting project! Years before coming to work for us as a designer, Tasha Miller was a happy Closet Factory customer. 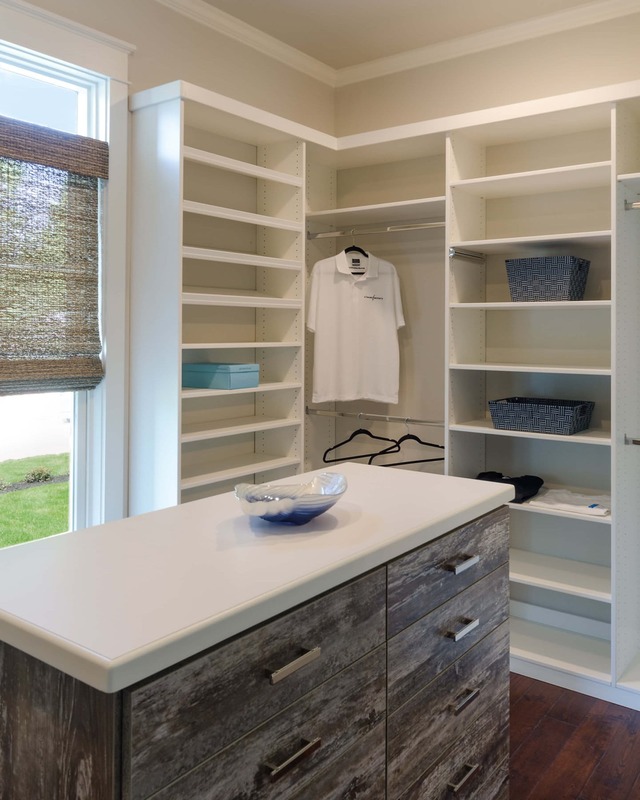 Tasha had tasked Closet Factory with transforming her inefficient pantry/ mudroom/ laundry area into usable space. 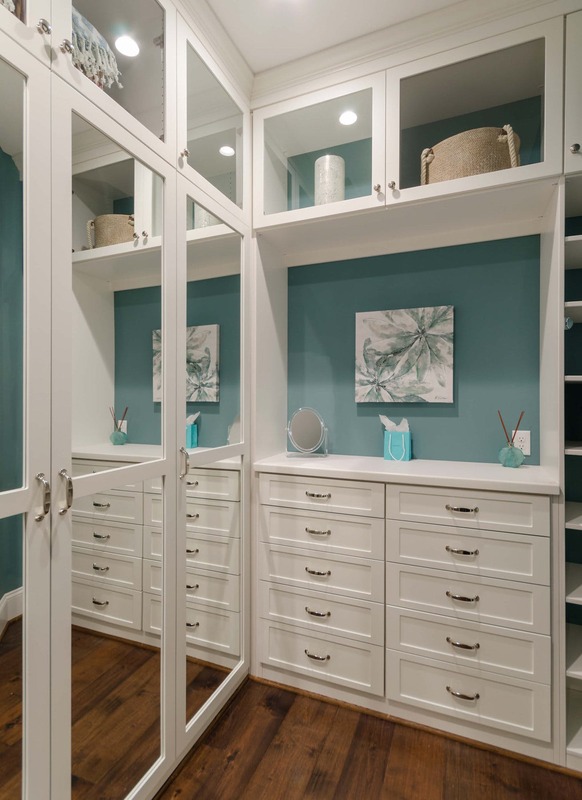 The result was an uber-organized, multi-functional space that Tasha calls her 'favorite room in the whole house!' Now that she's a member of the Closet Factory design team, Tasha enjoys putting her talents to use helping others achieve their organizational goals. 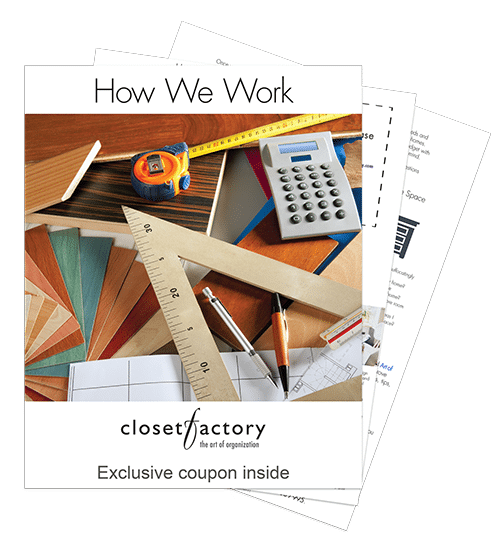 Georgia has been designing organizational solutions for customers with Closet Factory for five years. Georgia was chosen to design for the Symphony Designer Houses in 2013 and 2015. 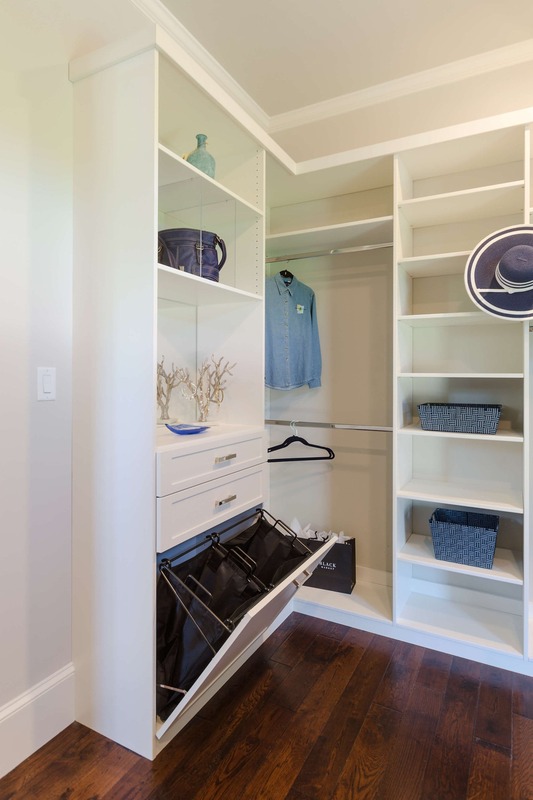 She designed a Pantry in 2013 and the His and Her Master Closets in 2015. 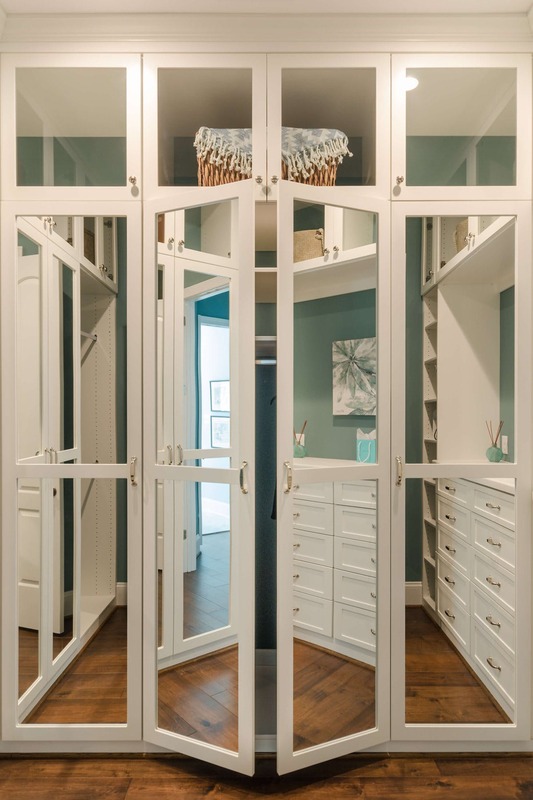 In 2015 she was awarded the Contractor of the Year Award in the Organizational Remodel/Uplift Category by the National Association of Remodeling Industry. 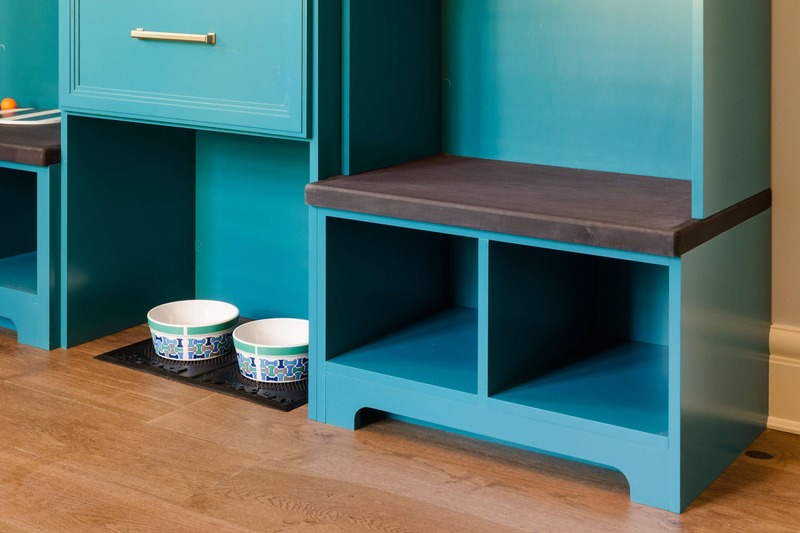 She also worked with a local designer and remodeler on an episode of Fix It and Finish It, remodeling a basement with a bar, shelving and a dance floor in one day! 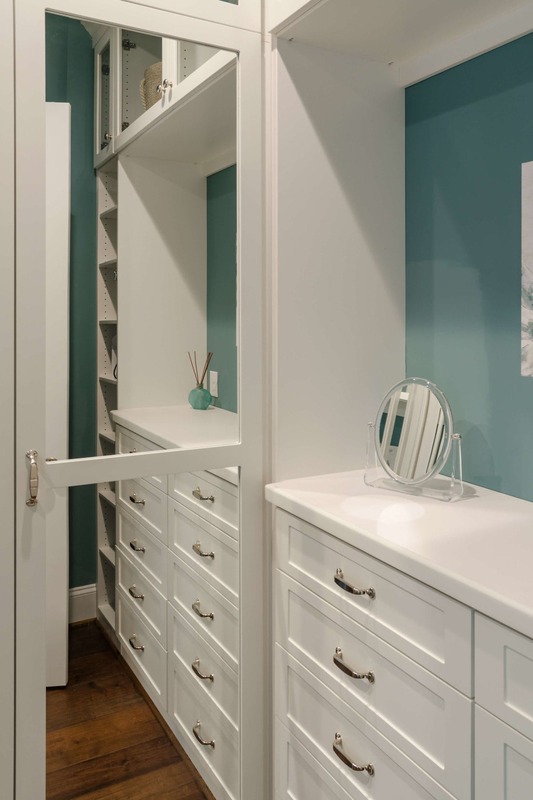 As a Closet Factory designer, Lindi uses the skills she has acquired as an artist to help clients marry beautiful functional storage ideas with available space. Years of raising kids while working and volunteering have helped hone her organizational skills. After seven fantastic years as a designer, she looks forward to continuing to help design beautiful structure from the chaos in the lives of her clients. Cecelia joined Closet Factory in 2014 after many years of being told by family and friends that she should help others with their organization needs. 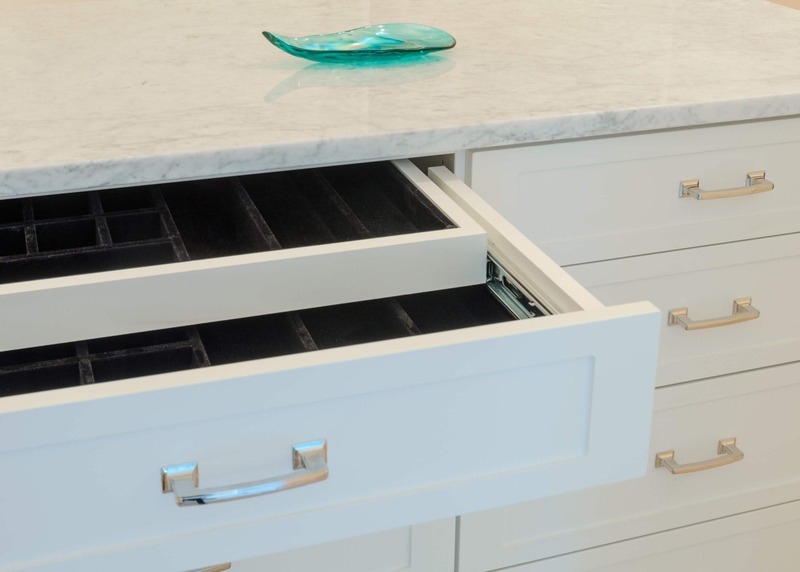 Cecelia has always been a firm believer in "A place for everything and everything in its place." 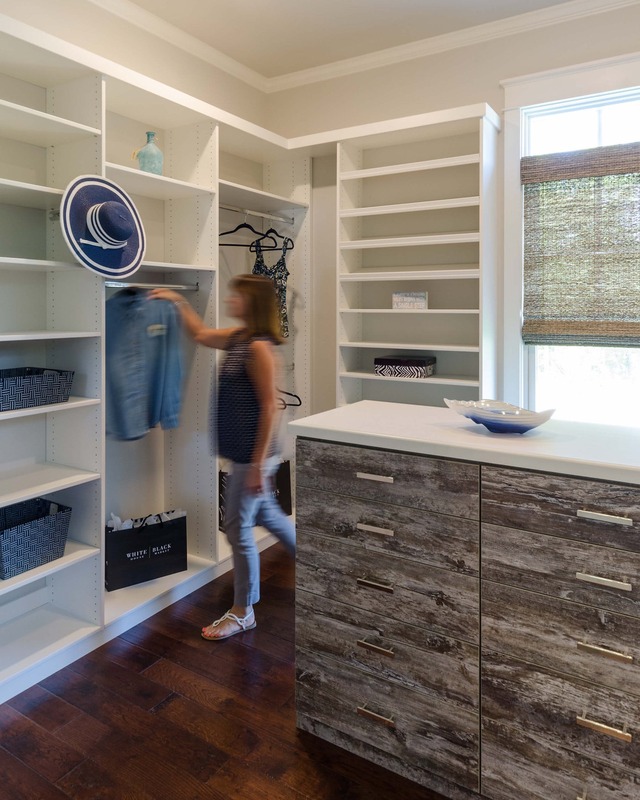 Working with Closet Factory has given her the opportunity to combine her love of design and desire for organization to help others. 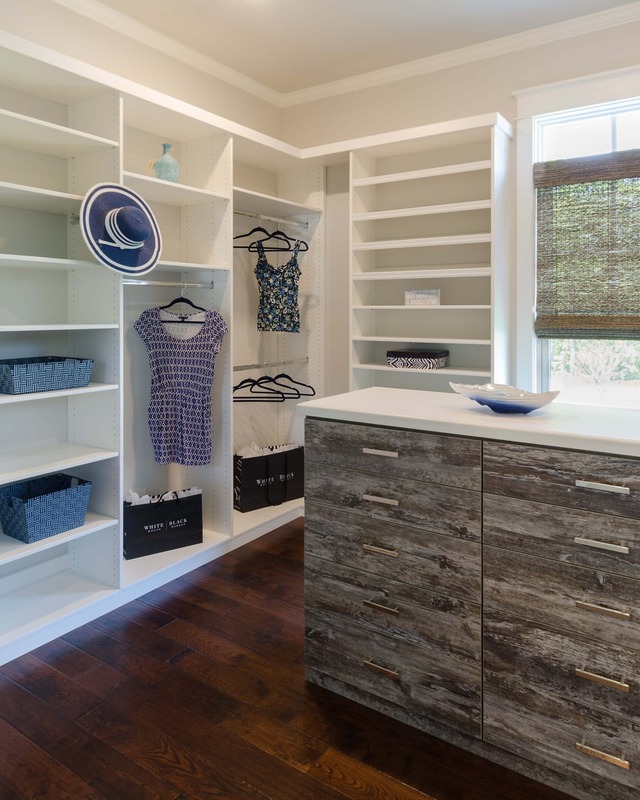 Cecelia designed her recent remodel and addition to her own home, including Closet Factory for all of our storage needs. Kathy joined the Closet Factory team in 2003. 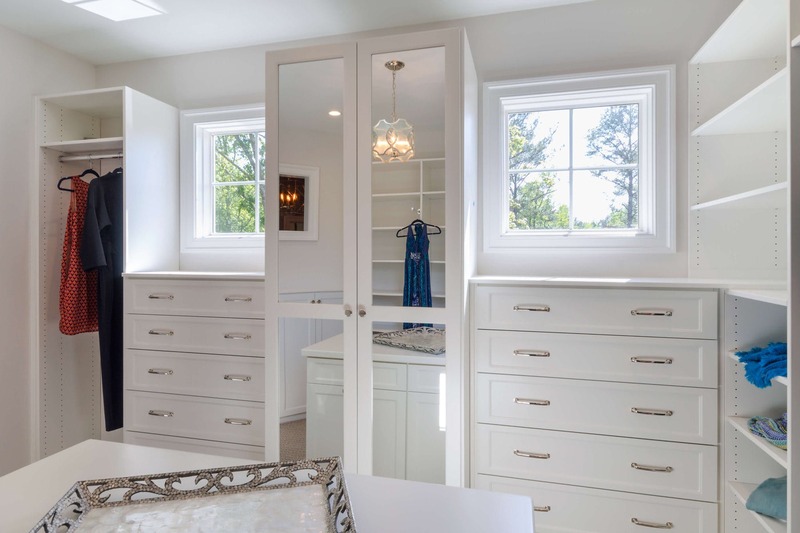 With over 30 years of experience in the Interior Design and Decorating field, she brings unique and practical solutions through innovative design and planning for each project. She is devoted to helping her clients become organized and fulfill their expectations both functionally and aesthetically. Kathy will be your project manager, from a simple organizational task to a challenging space, helping to take the stress out of your daily life, while saving you precious time each day. Tom joined the Closet Factory in 2003. 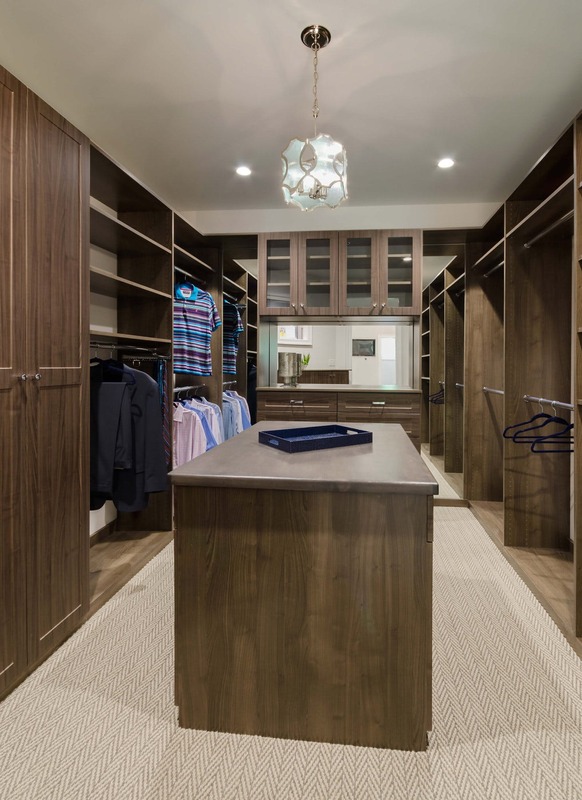 With an architectural background Tom enjoys the process of working with his customers to design the right solution for their custom storage needs and the excitement of seeing the finished product. 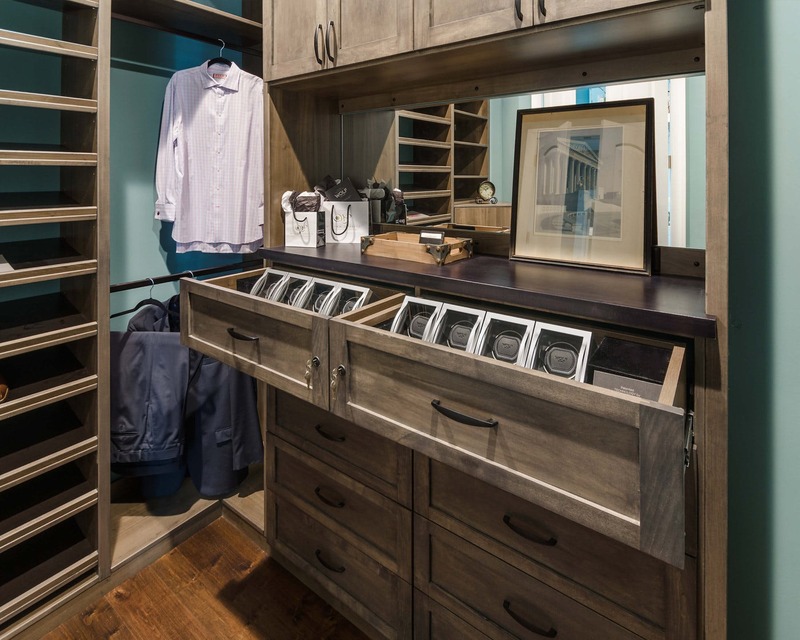 A personalized storage solution built around you; that is what you find at Closet Factory. 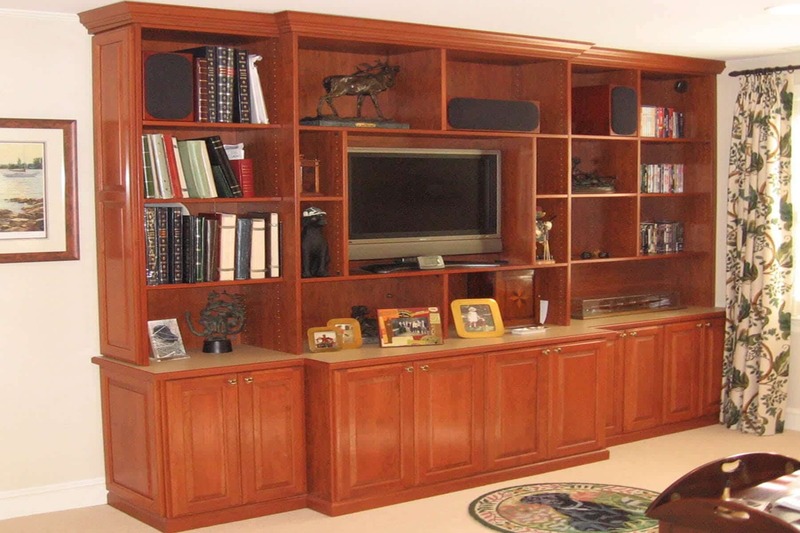 Our team of space-enhancing designers, manufacturers, and installers have been custom organizing homes throughout Virginia with state-of-the-art closets, home offices, entertainment centers, garages, wall beds, mudrooms and more since 1999. 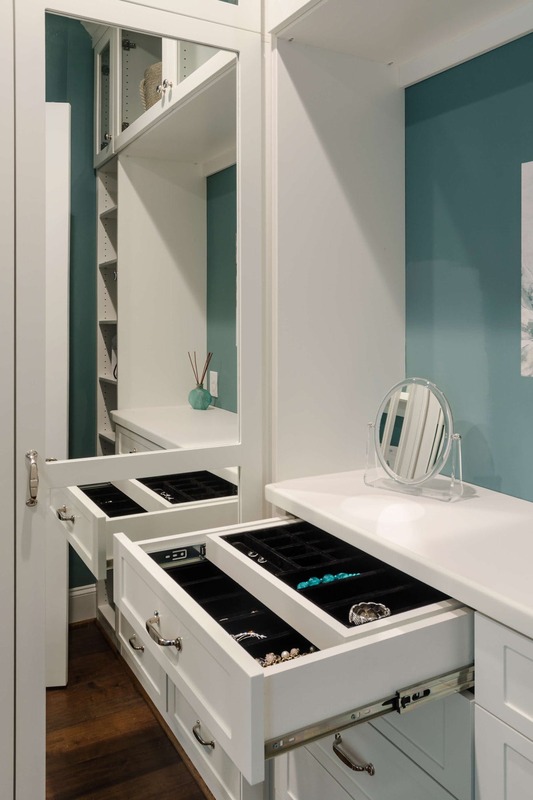 Our goal, from the simplest space to the most complicated design challenge, is to create a custom organization solution that is 100% tailored to your individual needs and desires. 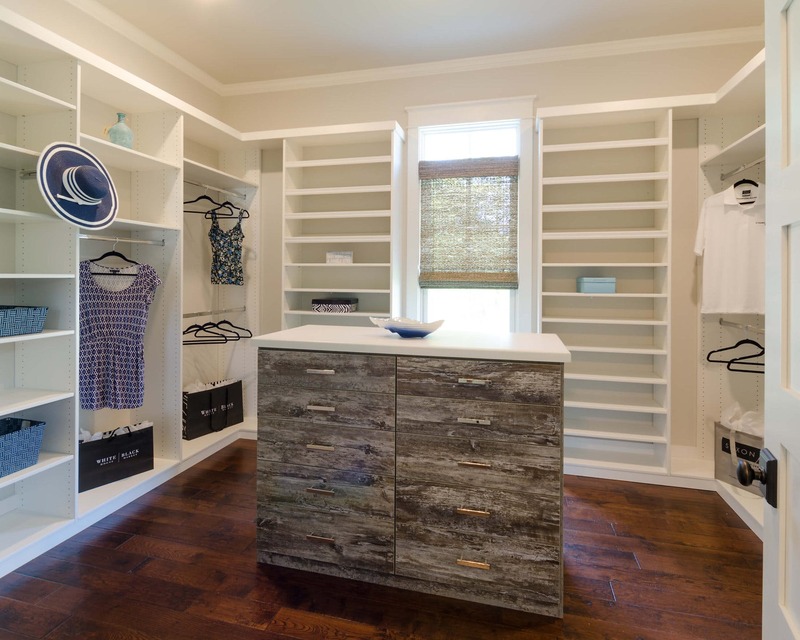 Richmond Home Magazine awarded us the 2012 Reader Favorites Award for Closet Installation and Home Organization. We are proud of this award and of what we do: creating clutter-free, stress-reducing, attractive living spaces. This is our passion and purpose. 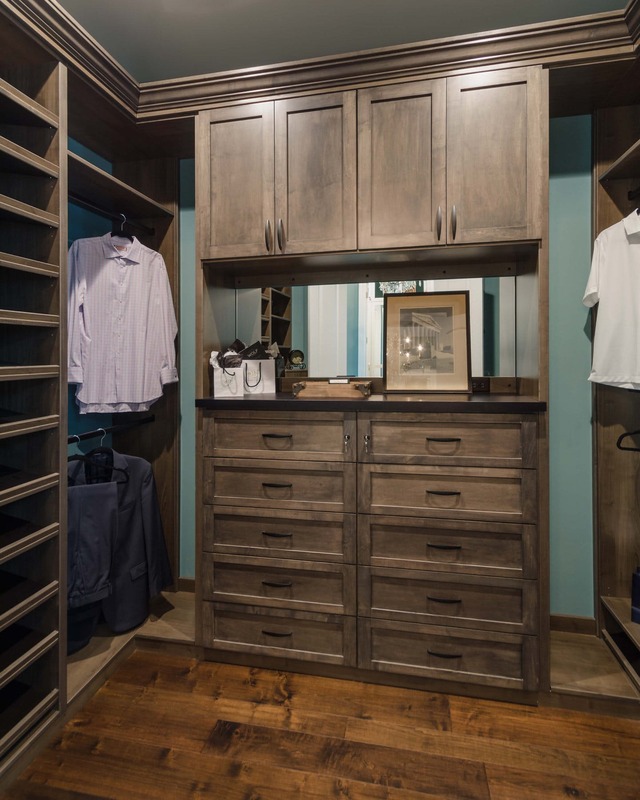 During your complimentary in-home consultation, your personal design expert will listen carefully to what you want. 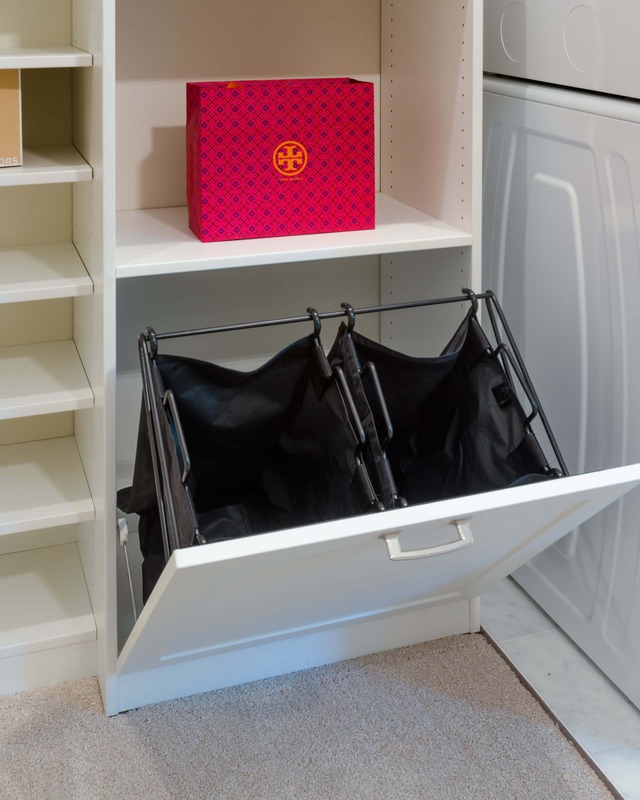 We take the time to ask for details about your storage needs, taking careful measurements of your space. 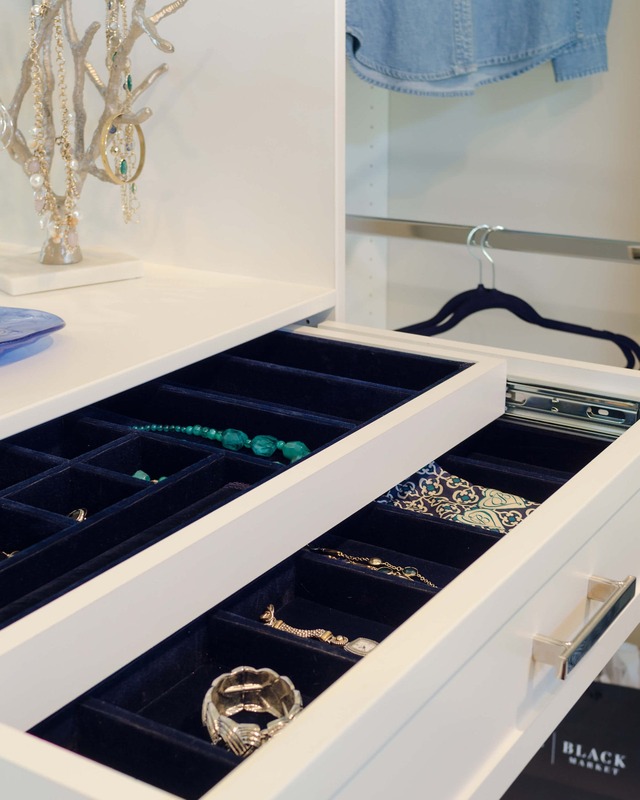 We count every shoe, handbag, scarf, and piece of jewelry to ensure that your new closet accommodates all your needs. Our goal is to give your life more order, more control. Once you’re satisfied with the design and have approved every feature, we go back to our factory, where each piece is manufactured locally to your specifications. We never use any pre-fab or pre-assembled products. 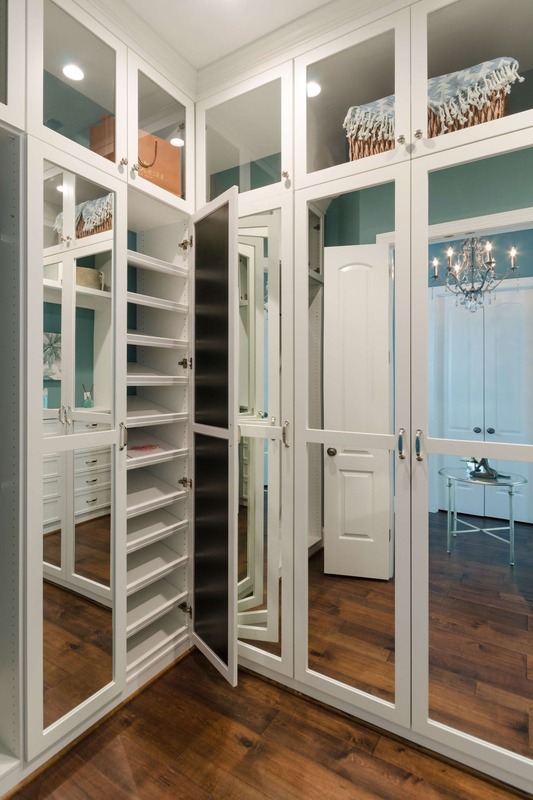 Then our installers — all Closet Factory employees — will flawlessly install your newly designed space. We check and re-check every piece — so well, in fact, that many say our work is like furniture that was always meant to be there. When the last piece is put into place, you receive our lifetime guarantee on the product. We invite you to browse through the galleries to get a better idea of what we can do and contact one of our designers soon.